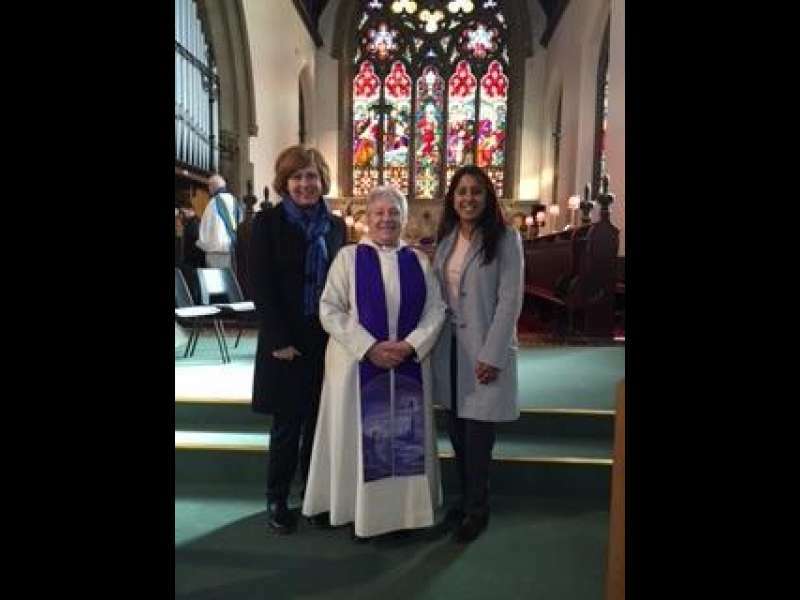 A beautiful service took place on Sunday 28th February at St Thomas the Apostle Church in Batley. 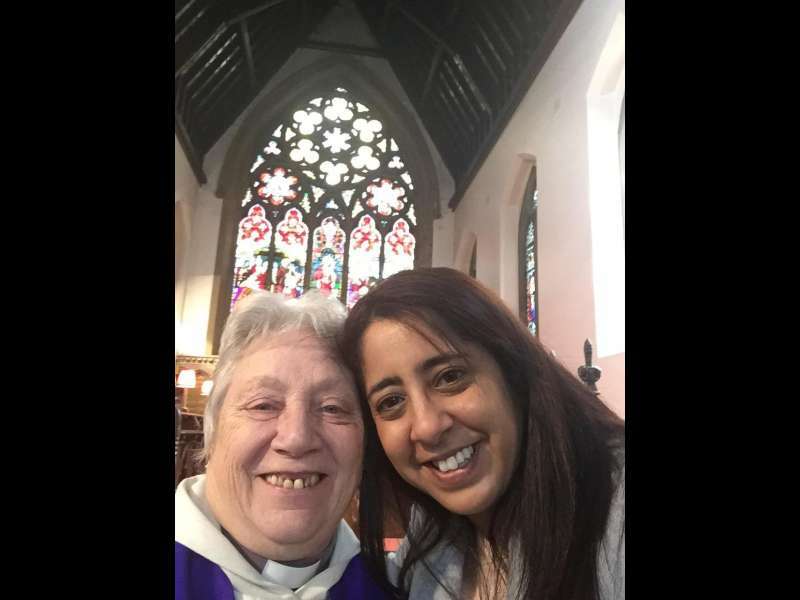 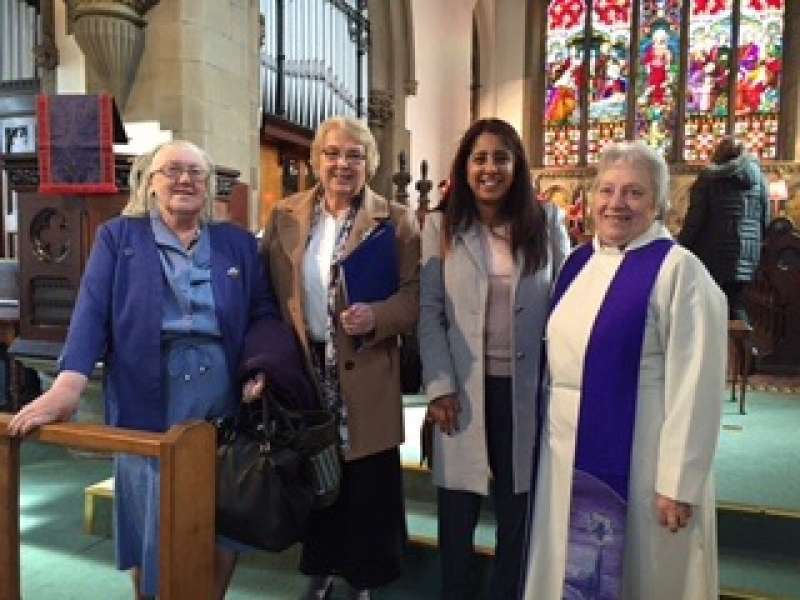 The service was attended by representatives from the local community to celebrate the start of the new United Benefice of Batley which unites St Thomas the Apostle, St Paul's, St Andrew's and All Saints Churches. 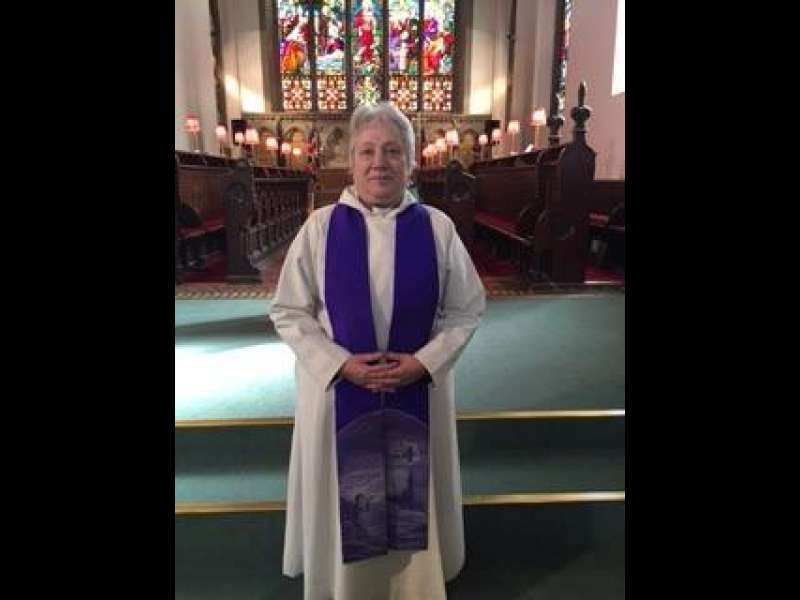 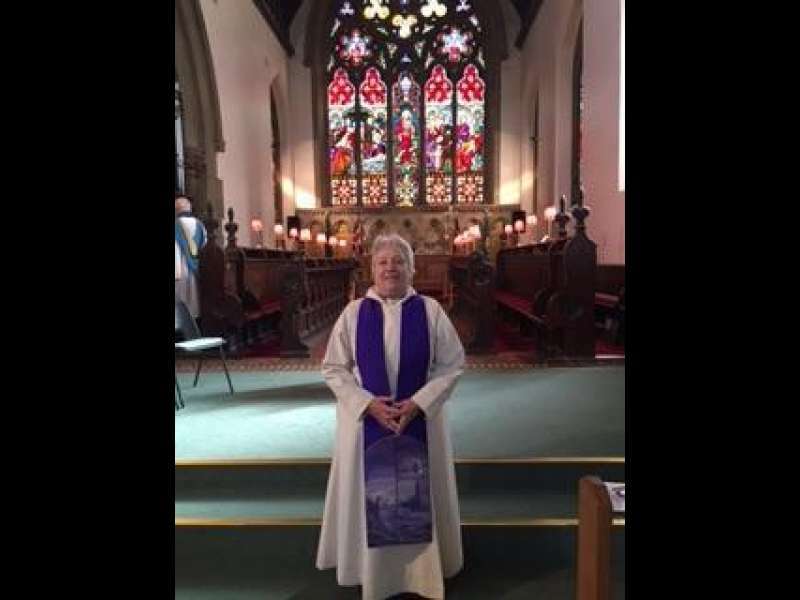 It was simply delightful to see our Chair of Governors in such a beautiful robe and her reading was very poignant.